AKG's signature sound that will take your musical enjoyment and appreciation to new levels. 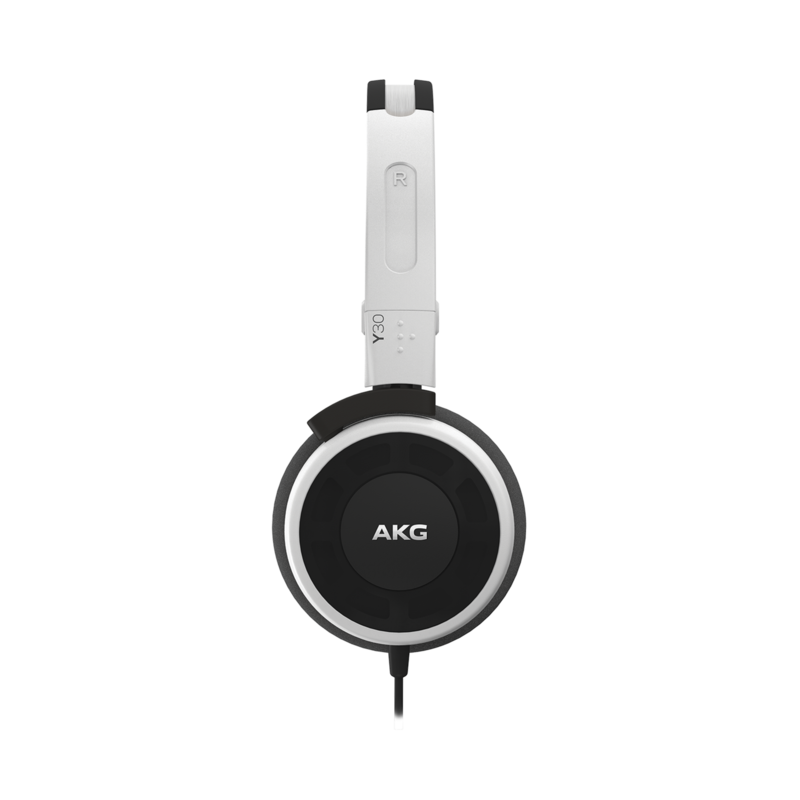 Stunning sound gets stylish with classic AKG design. 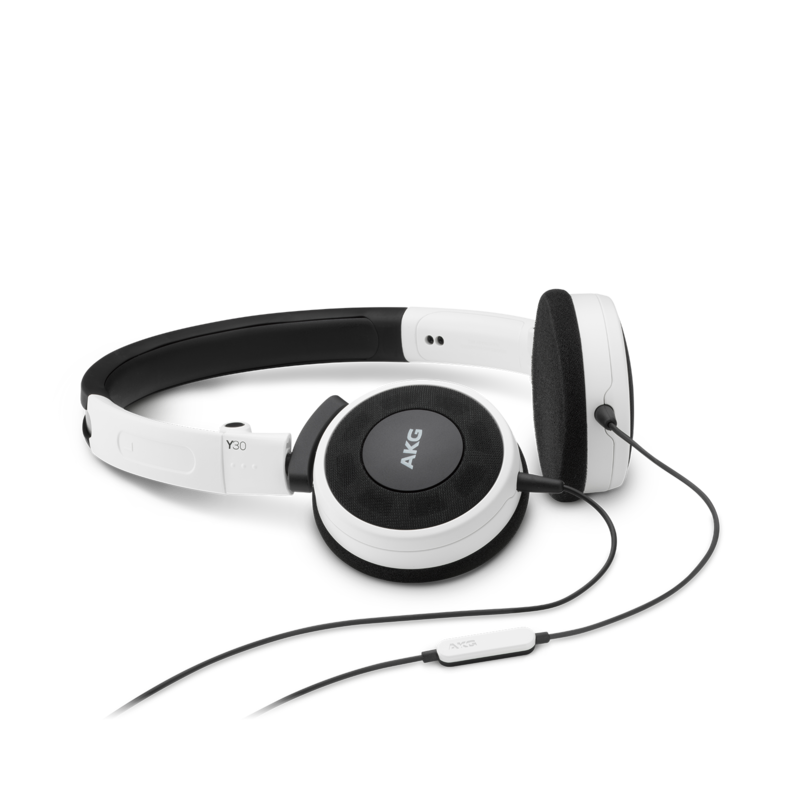 With 6 eye catching colors, rest assured you will look as good as your audio sounds. 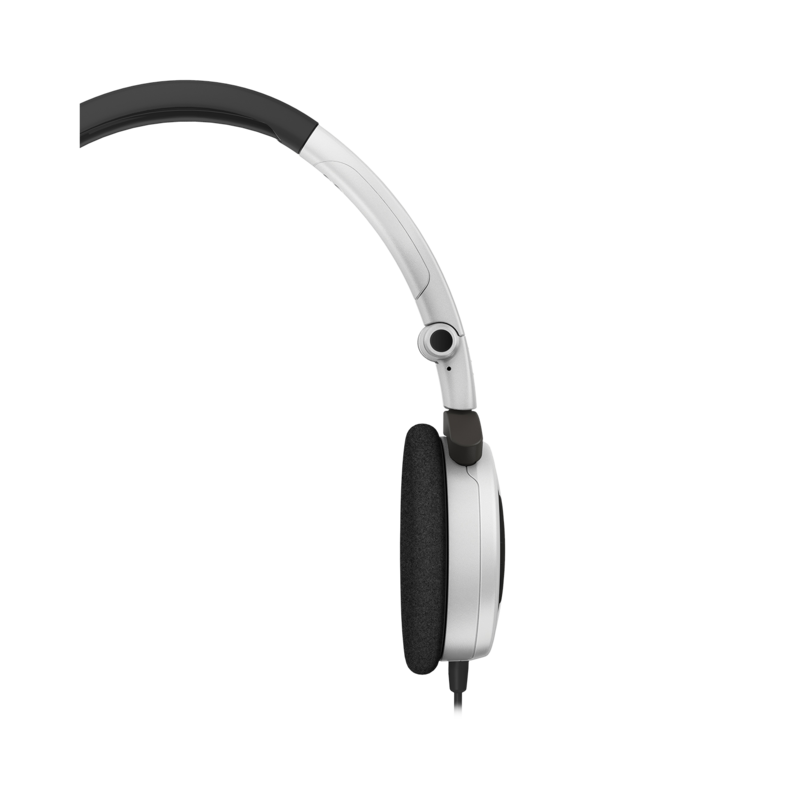 The new Y30 headphones come in stylish, standout colors like Khaki, Yellow, Red and Teal while still delivering the awesome acoustic performance that you demand from AKG. 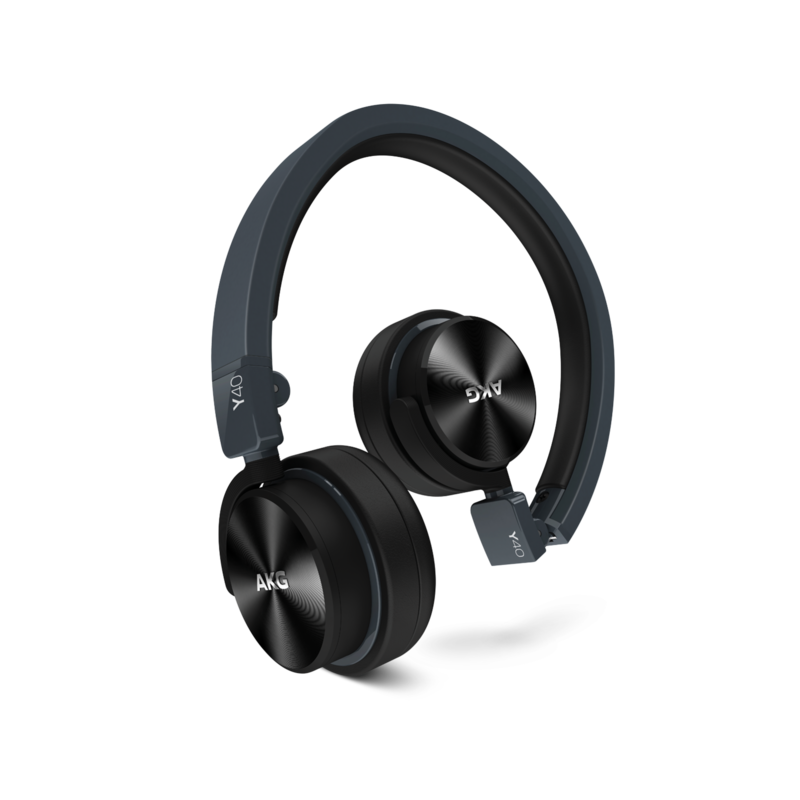 Based on the famous K420, the Y30 offer an acoustic performance that is delivered through pillow soft ear pads and are highly portable thanks to the 3D axis folding flat mechanism. 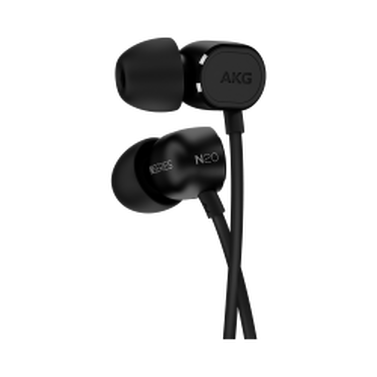 And because we know that music isn’t the only thing that might be ringing in your ears, the AKG Y30’s feature a one button remote/mic that can be easily paired with most mobile devices and allows you to control the sound without taking the headphones off.